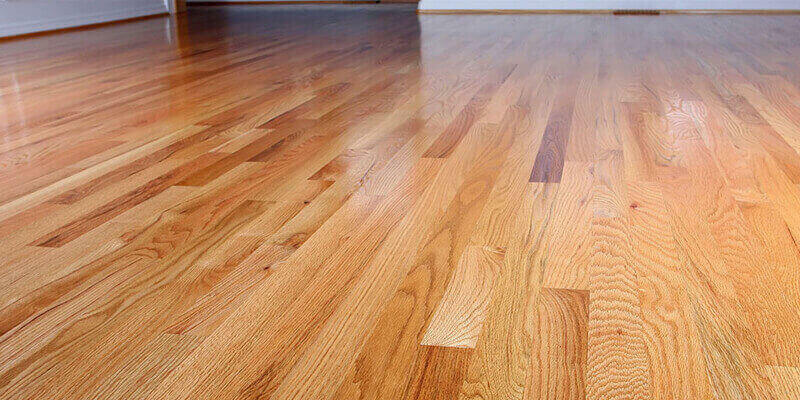 Firstly, why is there a color difference in wood flooring? The reason for the chromatic aberration of the floor is generally due to the difference in the variety, origin, color, texture, etc., the surface of the wood flooring usually have chromatic aberration. 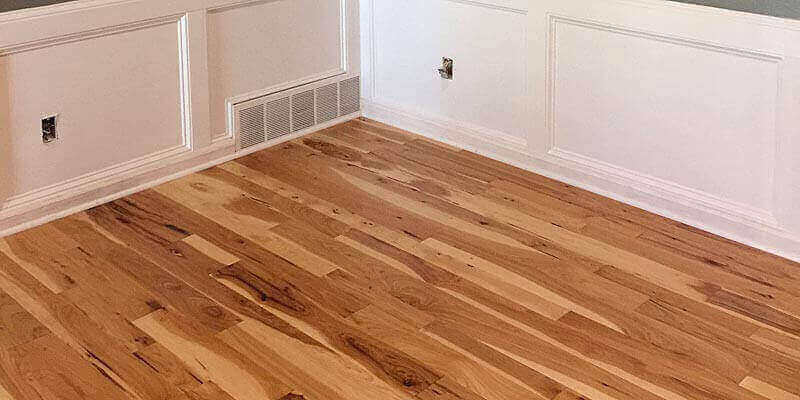 Some hardwood flooring is made of tree roots, some are made of treetops, and the color near the roots is deep, and the color near the treetops is shallow. The place near the bark in the wood floor is light in color and weight, the place near the center of the tree is dark and heavy. The floor wood processing method is different, some are cut into diameter, some are cut by strings, and the texture of the floor is inconsistent after processing. The two floors of different wood grain will inevitably have color difference. 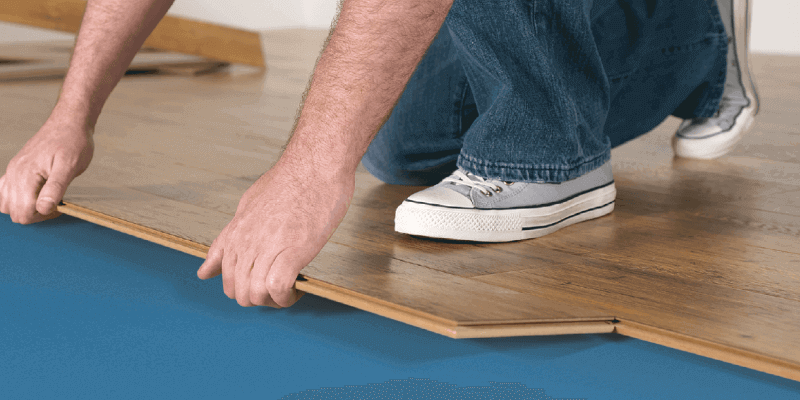 Because there is color difference in the floor itself, if the installation worker does not observe and compare the floor color during the installation, it will be obvious to put the two floors with large color difference together. The color of the floor near the window is generally brighter than the color of the floor in the dark position. This is mainly due to the visual floor color difference caused by sunlight. Secondly, is color difference a quality problem? 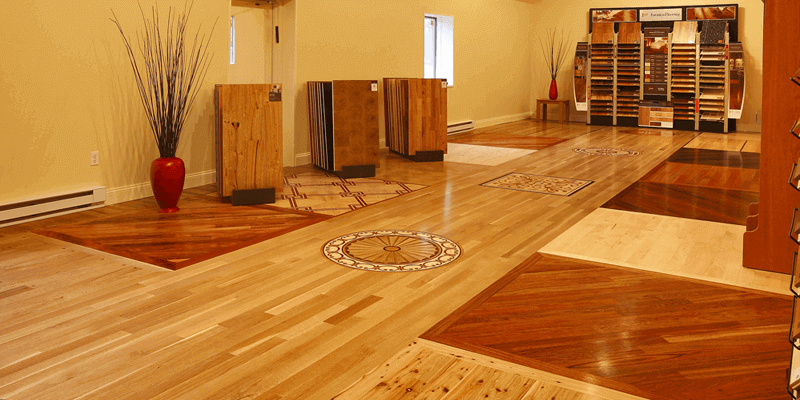 The color difference of wood flooring is determined by natural properties. The materials in different parts of the wood are different in density, and the degree of absorption of light and paint is different. Therefore, sometimes the colors on both sides of the same floor will appear dark and different textures, and this color difference is not only solid wood flooring, but also exists on any solid wood products. Therefore, the floor color difference is not a quality problem! Thirdly, how to solve the color difference problem? If you don’t like the color difference, you can put the wood floor that has color difference problem under the bed, closet and sofa to reduce the visual difference. In fact, the color difference of wood flooring is a natural beauty that is lacking, and the chromatic aberration of the wrong one will be more artistic.